Aeon Investment Management is a boutique investment management company based in Cape Town, South Africa. With experienced investment professionals we have the capability of managing a range of equity and absolute return portfolios. 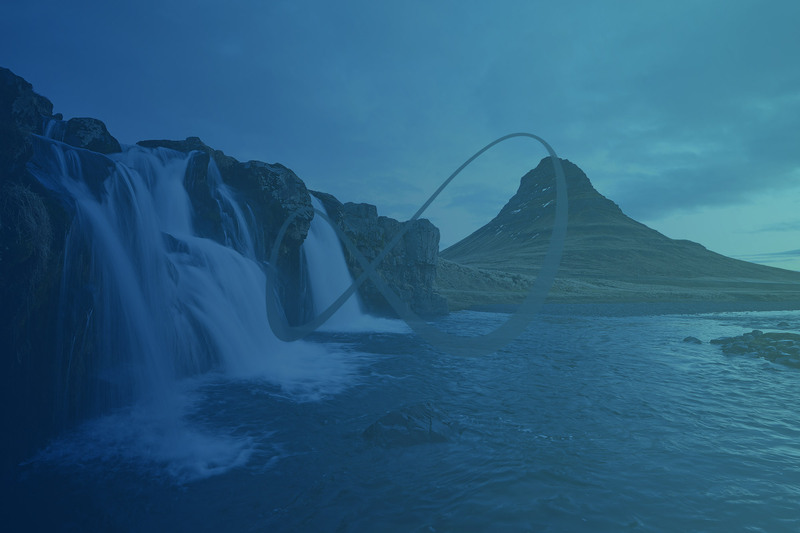 At Aeon Investment Management we are dedicated to a level of service and excellence in investment management that cultivates trusted client relationships and enables us to assist investors with all aspects of their investment needs. 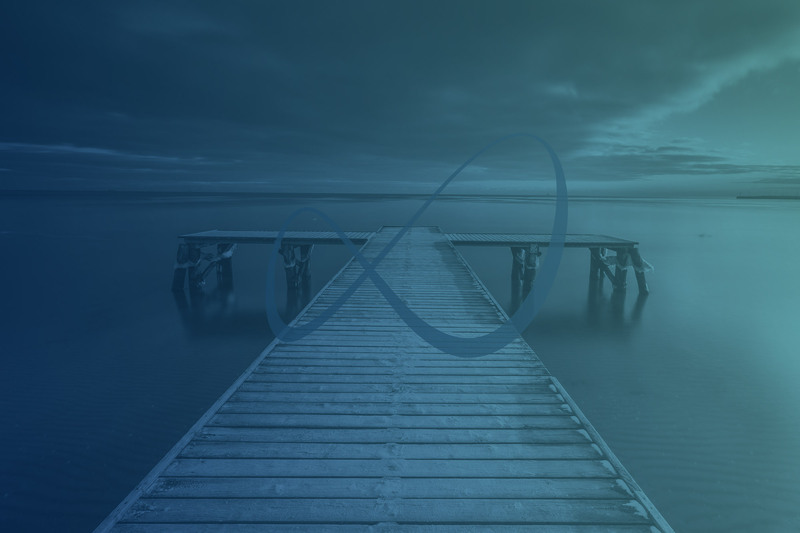 Our investment philosophy is based on the conviction that significant inefficiencies can occur in the market, at different times across a range of asset classes and strategies. In our structured investment process, we monitor and value a wide range of opportunities to best capitalize on these inefficiencies. The prestigious Raging Bull Awards ceremony was held on the 31 January 2018. 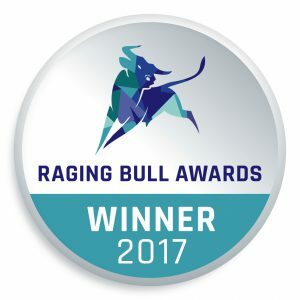 Aeon Investment Management was awarded two Raging Bull Certificates for the Aeon Balanced Prescient Fund for Top Performance within two highly contended categories, Best South African Multi-Asset Medium Equity Fund and Best South African Multi-Asset Medium Equity Fund on a risk-adjusted basis. 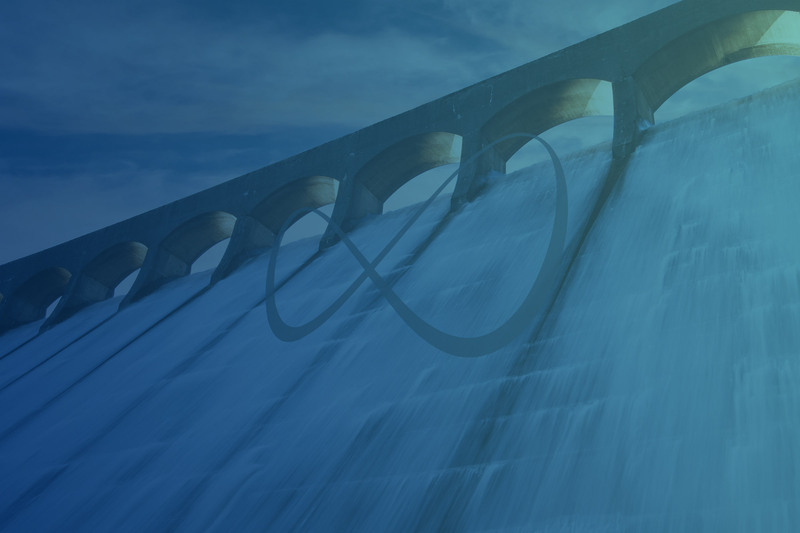 To publicly demonstrate commitment to responsible investment Aeon Investment Management became a signatory of the United Nations Principles for Responsible Investment ( UN PRI) in 2013. Our firm follows the King IV Code, using the Five Principles outlined in the CRISA and the Six Principles outlined in the UNPRI when making decisions on votes on behalf of our clients. Our firm has a selection of funds that cater to the astute investor looking for long term wealth creation.